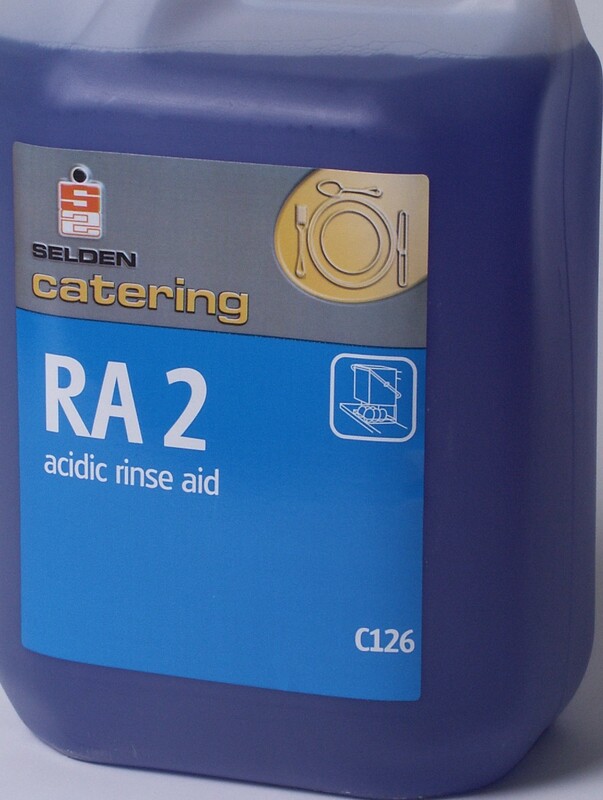 RA2 is a concentrated machine dishwashing rinse aid for enclosed cabinet dishwashers. 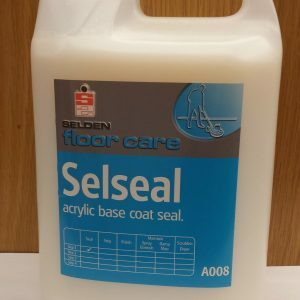 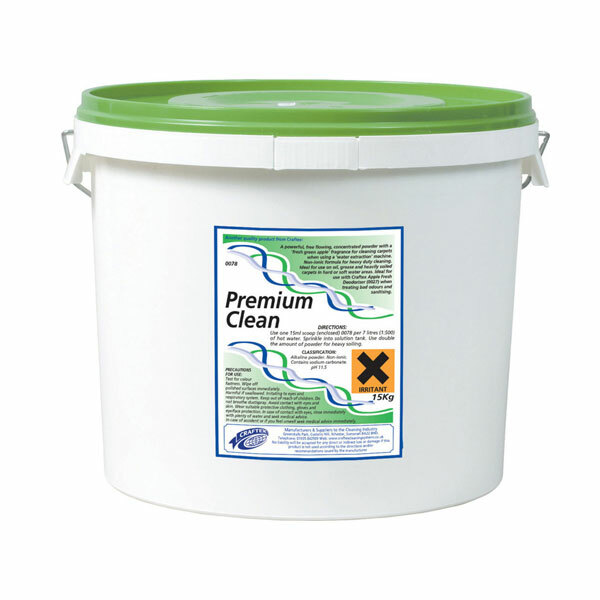 It ensures streak free rapid drying in all water conditions. 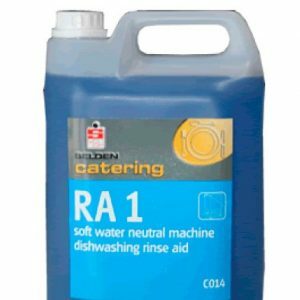 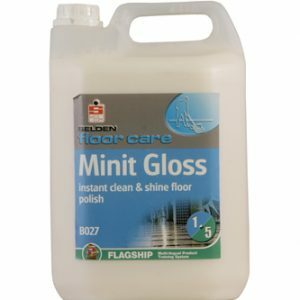 Suitable for use in all dishwashing machines.